It seems like everyone these days is listening to podcasts. A podcast, which is a collection of digital files available for download on the Internet, is a popular method of getting a message out via Internet radio. Today, almost 70 million Americans listen to podcasts every month, and that figure is expected to grow. 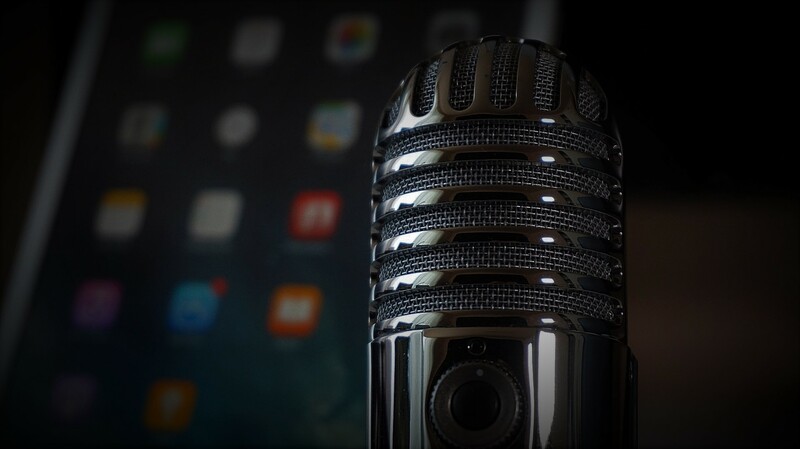 As of June 2018, there are approximately 500,000 podcasts on Apple’s platform alone. Clearly, there is an audience for this type of messaging. But how can a business capitalize on this format? Before deciding if creating a podcast is right for your business, some essential questions need to be answered. What do you want to accomplish? What makes your podcast different from the others? What unique value would the podcast add to the market? And finally, do you have the time, resources and personnel to produce the podcast? A great podcast can increase a business’ authority and potentially grow business. However, it must be undertaken with great care and forethought. Basically, to create a podcast, you need recording equipment, Internet access, material to talk about, and, of course, a host. But creating a good podcast is a little more involved. First, determine the nature of the podcast. Do you want to inform, entertain, or create new customers? Write all ideas down. Listen to popular podcasts similar to yours to get an idea of style and content. Scripts should be written, with solid intros and outros, as well as an outline of what needs to be discussed and transitions from topic to topic. Decide what music, if any, will be used and whether guests will need to be arranged. Having a clear idea of what you want to accomplish will make the podcast’s message clearer and the target audience easier to define. Next, consider the technical needs of a podcast. At very least, a microphone is needed (USB or analog), as well as a mixer (for an analog mic), and a computer. 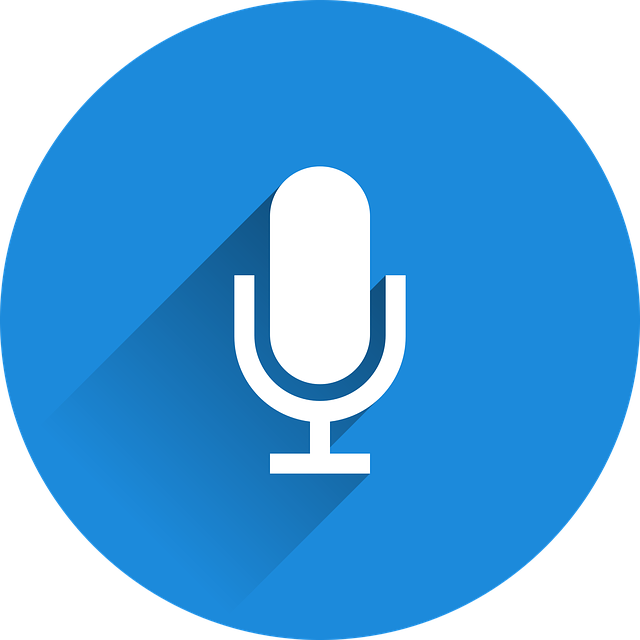 Do not rely on the microphone built into the computer; the quality is low and will not be effective in picking up the voices of multiple speakers. Along with headsets, invest in a noise-canceling, unidirectional microphone, which is relatively inexpensive and available at most music stores. A mixer is needed if multiple inputs will be required, and a smaller unit with four inputs should be sufficient for most podcasts. Several types of recording software are available, including Garageband (pre-installed on every Mac). There are also tiered versions of software, such as Sony Acid ($50) and Acid Pro ($200). 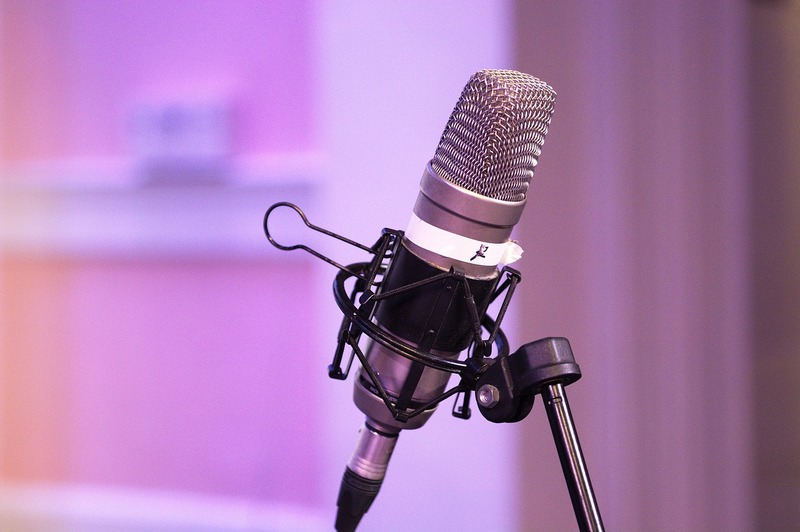 Industrial Audio Software’s iPodcast Producer is user-friendly and handles everything from recording to uploading your first podcast via a built-in FTP client. However, this program is expensive. Audacity is free, easy to learn, and has Windows, Mac, and Linux versions, as well as helpful tools and plug-ins. Adobe Audition is more expensive, available through a monthly subscription though Adobe Cloud and offers the entire Adobe site. If you’re doing this on your own, the easiest way is to use a blog, available on sites such as Blogger.com or WordPress. Start a blog with the title of the podcast, but don’t post anything. The blog feed acts as a “container” for the MP3 file that tells the feed aggregation programs where to get new episodes of your podcast. This can be done with some basic XML coding. Finally, upload your podcast. To put the RSS feed on the Internet, go to Feedburner and type in the URL of your blog. Select “I am a podcaster”, and configure the elements that directly relate to the podcast. In a few seconds, Feedburner should add your media file link to your feed. At this point, your episode is ready to go. You may submit your podcast to iTunes or other podcast directories to get it seen by your potential audience. This might seem like a rather involved process, but having a podcast can be very beneficial for a business. It can deliver much more content than a newsletter, for example, and it gives a business “personality,” which means if the audience likes it, they will listen to more. Advertising and sales can be achieved through storytelling, education, and entertainment. You are going where your customers spend their time – their mobile device. 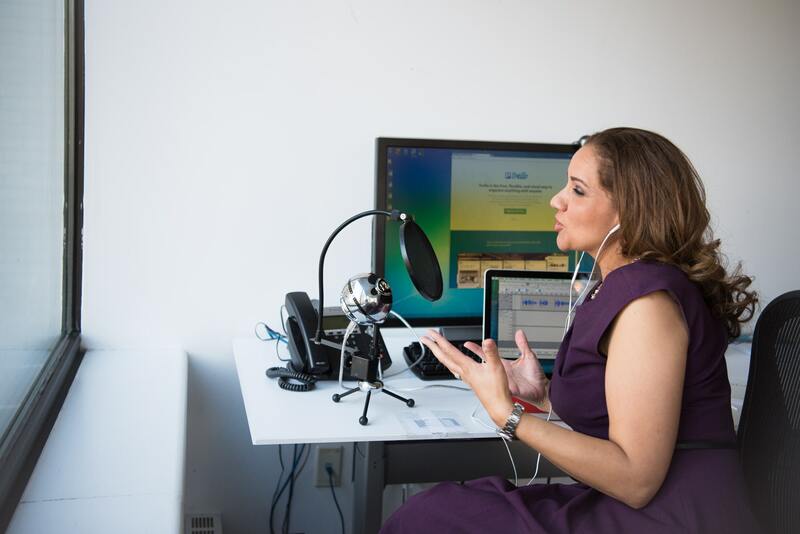 Client relations will benefit, as a podcast is like having a face-to-face conversation, where clients feel heard and valued, especially if their questions and concerns are integrated into the podcast. Additionally, a podcast can be monetized by utilizing sponsors, partnerships and direct sales via service and products offered by your company. Creating a business podcast is a good way to build a community and increase personal connection with clients. 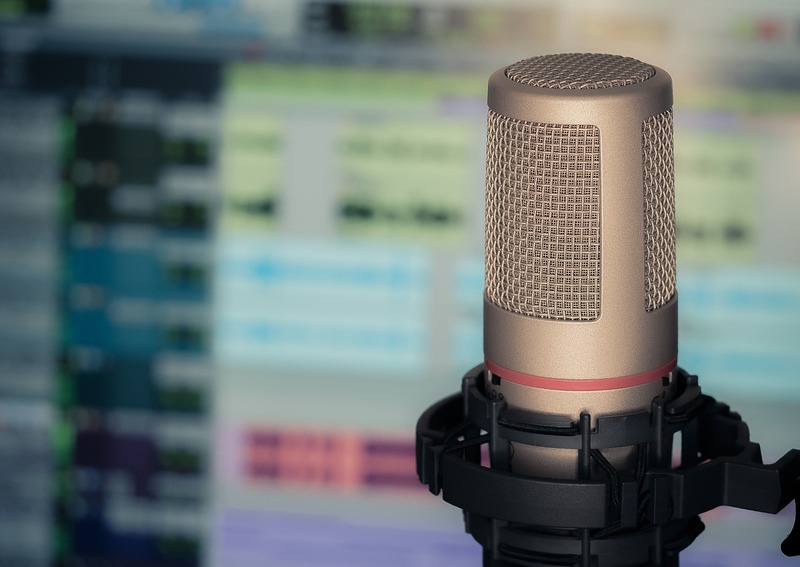 With hard work, podcasts can help businesses looking to increase their online presence to build their audience and distinguish themselves as an authority in their field. Finding the right format for your podcast can be the best way to tell your business’ story, increasing visibility and potentially finding new clients. Looking for the next great content marketing trend? We can help! Connect with an expert at Workspace Digital to get started today.